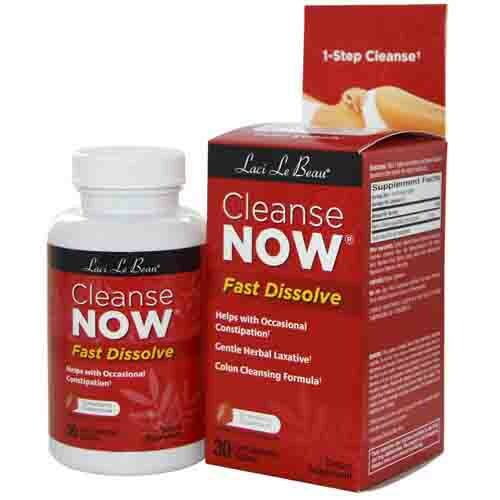 Cleanse NOW contains Senna, a natural laxative that helps relieve occasional irregularity. Senna works by stimulating your bowel to promote waste elimination. Take the night before so it will not disrupt your daily routine.